called Fairy Whispers and can be found here. 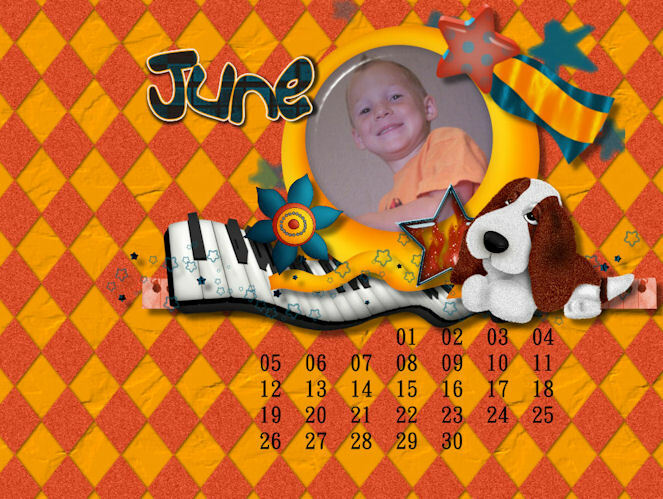 Click here to go to tutorial. 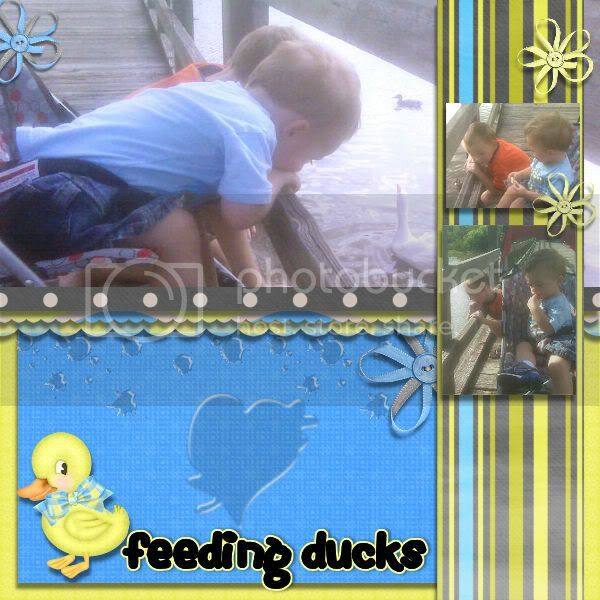 Frame cluster freebie for you! 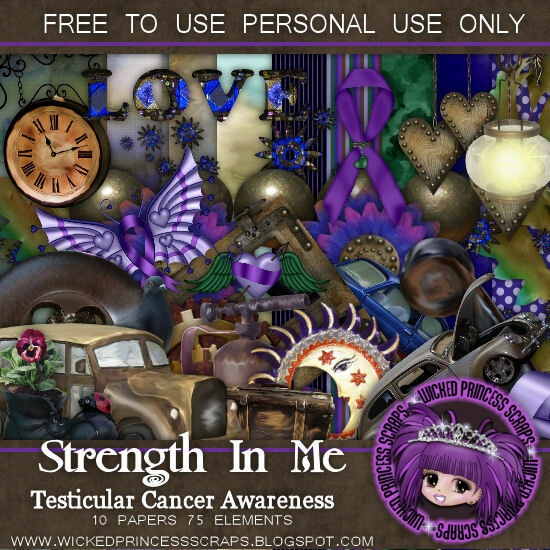 Here's a frame cluster freebie for you using Shani of Wicked Princess's FTU Testicular Cancer Awareness kit, Strength in Me. 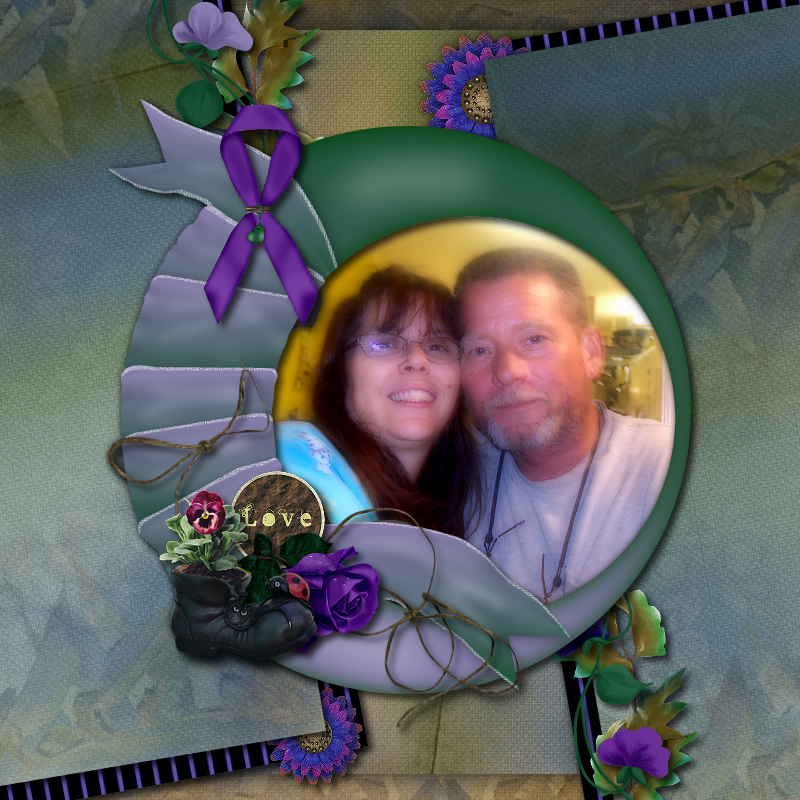 New Layout!! Re orginizing, getting back into the 'swing' of things! 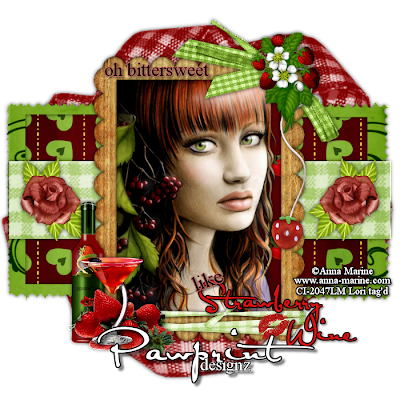 Re orginzied a little, I'm going to post my last 10 tuts in this post, the tags will be linked up to the tutorials...all others, including these, will be posted on the left side bar with links. 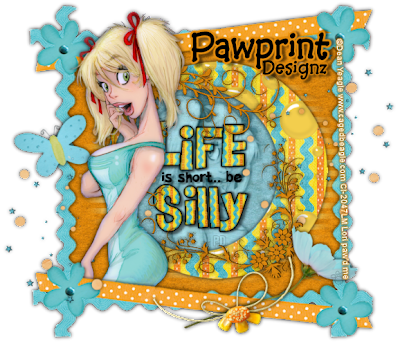 Hope this helps everyone :) I'm not to sure if I'm going to be writing many tutorials, I will do mostly tag and scrap page show offs with maybe one or two tuts a month. 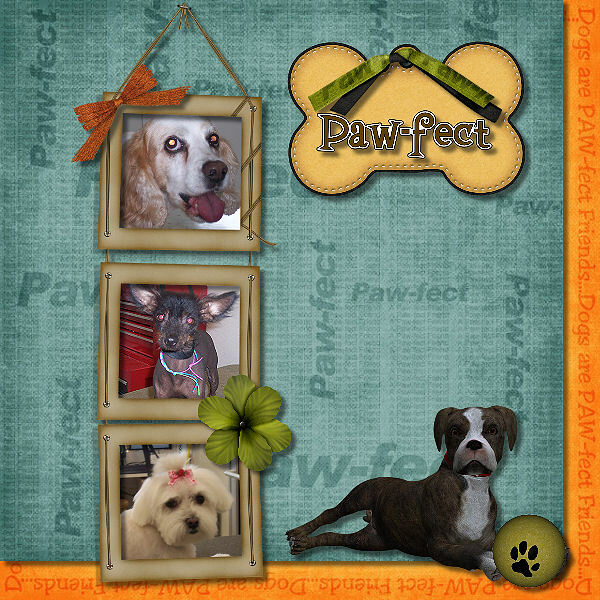 Christmas Tag Show offs, using FTU kits! 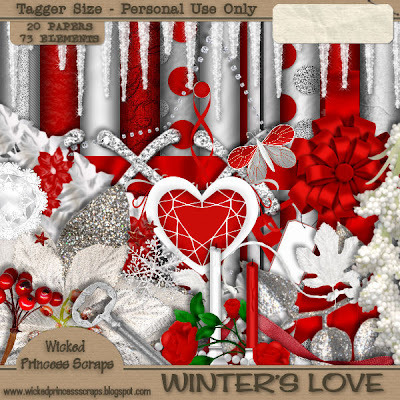 The second kit I used is called Winter's Love from Shani of Wicked Princess Scraps. Be sure to look around her site, many FTU kits even the PTU'S are awesome and worth the price! 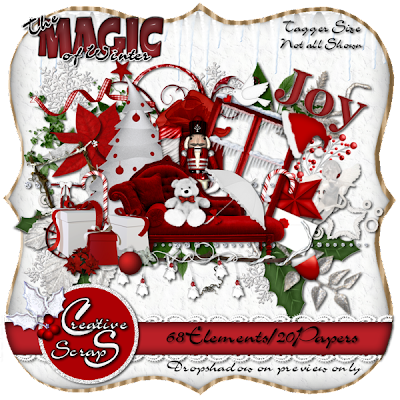 The next one if from a kit called, The Magic of Winter by Creative Scraps by Crys which right now is a FTU and can be found here. Go to her blog for other great kits, here. Dog and Cat LO's and QP freebies! 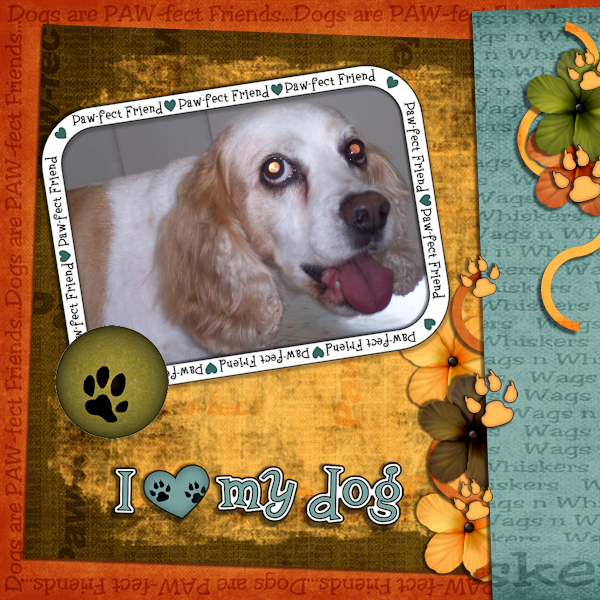 Hey y'all, I'm here with a couple of layouts and one is a QP freebie! I'm using a PTU Scrapkit by Stina called Wags 'N Whiskers and can be found here. 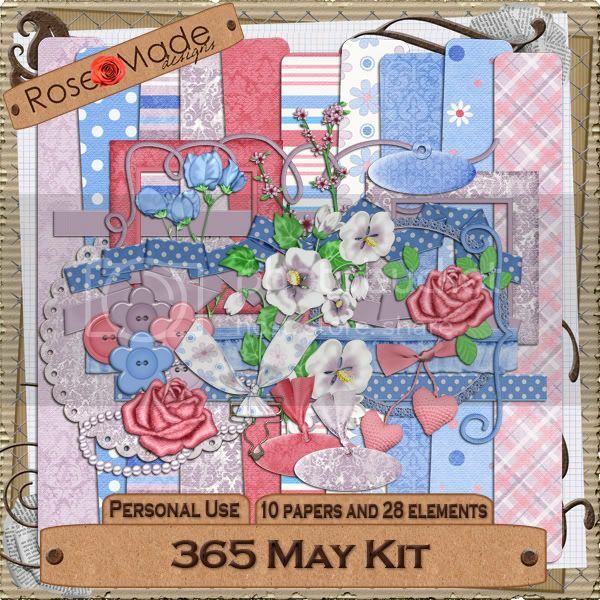 This is an awesome kit called 365 May by Rose Made Designs. 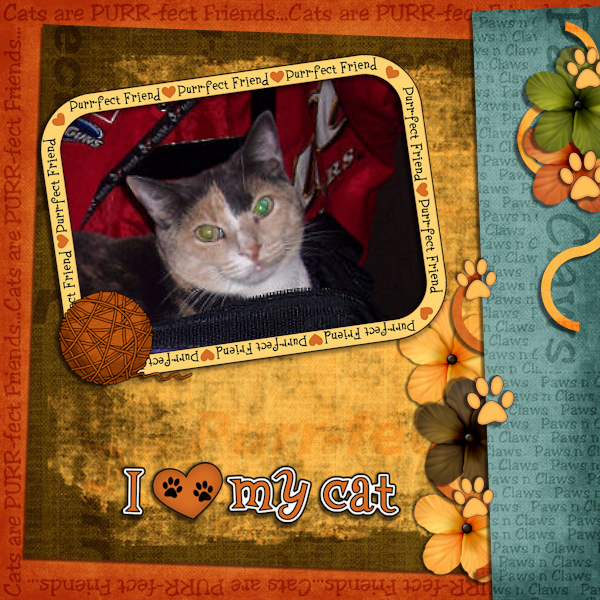 Wonderful combo of colors and elements. 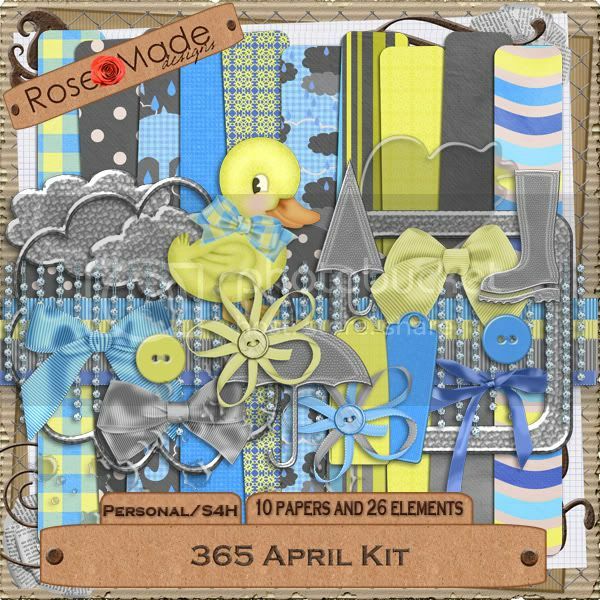 Nice variety of plain and patterned paper, it won't look like you're using the same kit for multiple projects! 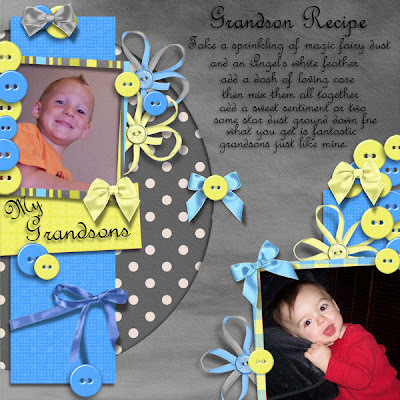 Great for those girly scrap pages! I made a freebie from the kit 'Everybody loves Chris' kit by Wicked Princess Scraps. 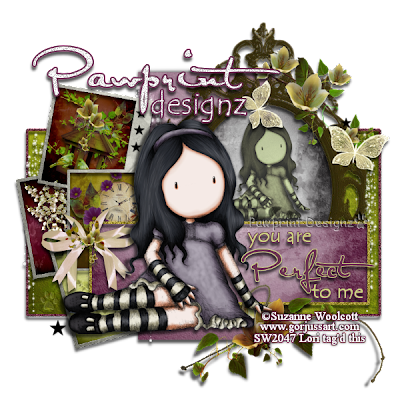 Here's a scrap page using the kit Summer Cottage by Shani of Wicked Princess and can be found here. 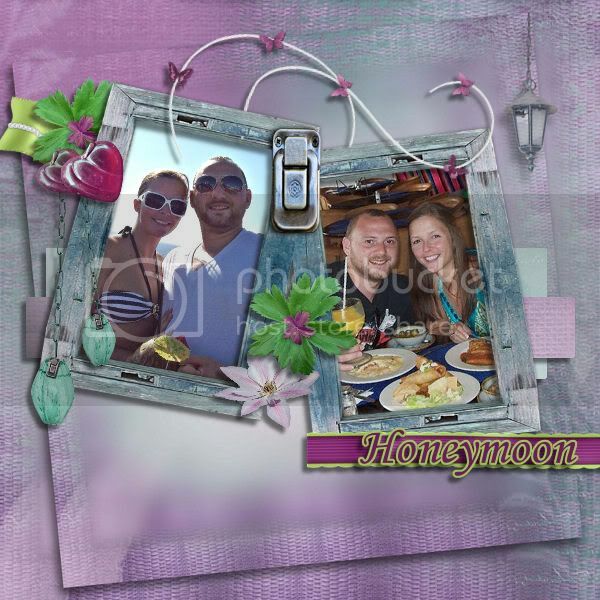 and here's the scrap page using pictures from my daughters honeymoon!! 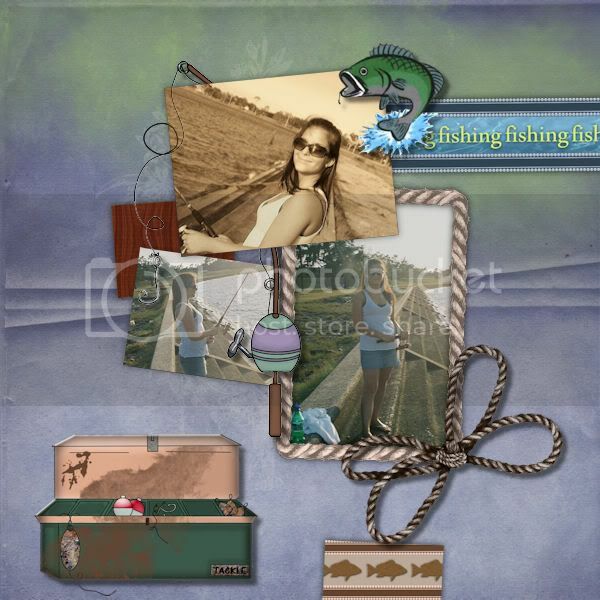 Hook line and sinker...What a catch kit Scrap pages! 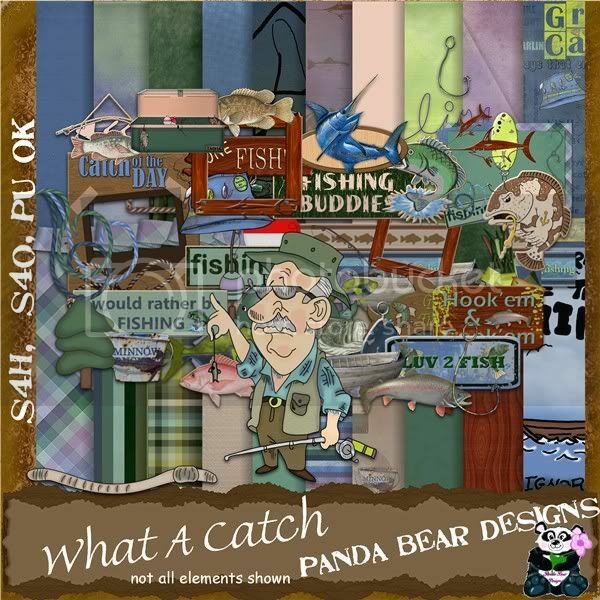 This is an awesome kit by Panda Bear Designs called What a catch. 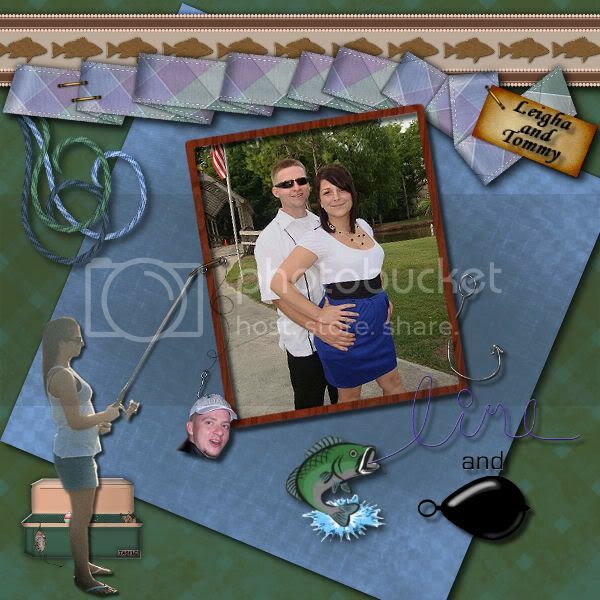 Great for those fishing trip photos or like the first one I did below...lol!! 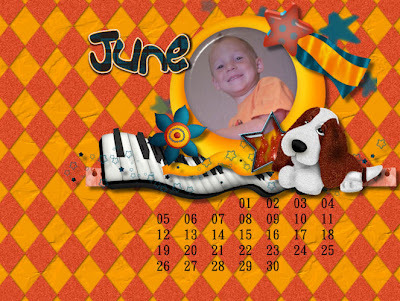 Here's the first preview, isn't it so cute??! !